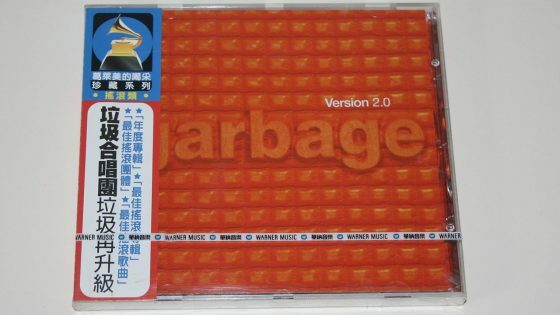 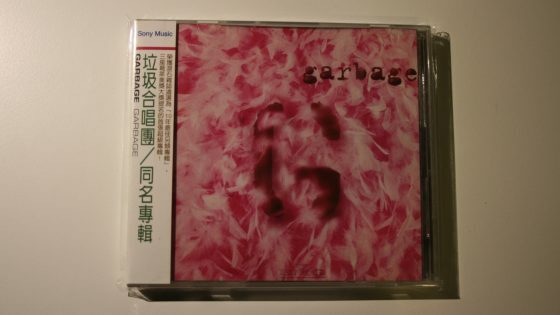 Reissued CD on Sony Music Entertainment (Taiwan) Ltd. comes in a crystal jewel case. 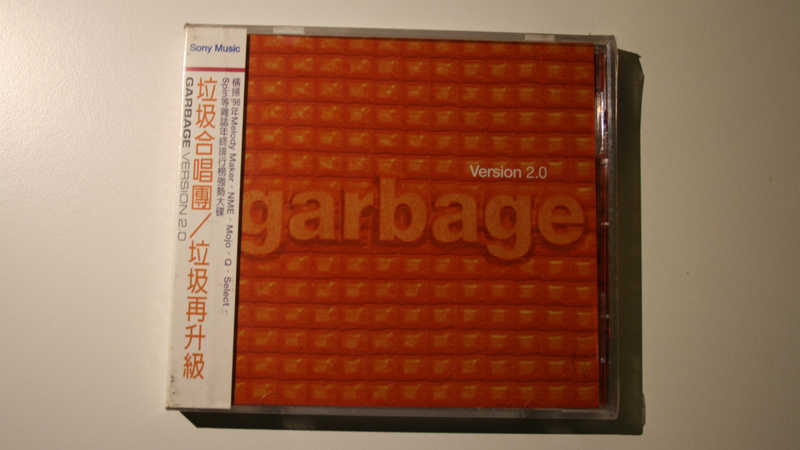 The release I believe was reissued in April 2001 due to 2001.4 being listed on the OBI strip. 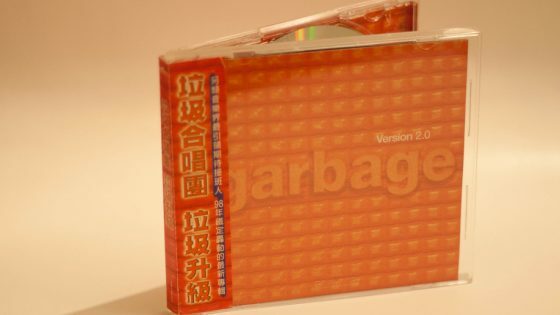 CD Album, 12 tracks (Temptation Waits / I Think I’m Paranoid / When I Grow Up / Medication / Special / Hammering In My Head / Push It / The Trick Is To Keep Breathing / Dumb / Sleep Together / Wicked Ways / You Look So Fine) in crystal jewel case with wrap around OBI strip.